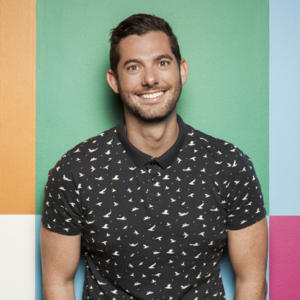 Tim Duggan is the Publisher and Co-Founder of Junkee Media, one of Australia's most innovative new media companies, reaching over 5.5 million people each week with titles that include Junkee, inthemix, FasterLouder and travel title AWOL. Described by Time Out Magazine as “an entrepreneur with the clout of Tony Soprano and the disposition of Fred Hollows” Tim was named #1 Young & Influential on Startup Daily's annual 2015 media list and one of the ‘25 People To Watch in 2016’ by MCV. Tim has been working in the digital space for over a decade and a half, specialising in content planning, digital marketing strategy, content development and the intersection between brands and consumers. Tim also sits on the Boards of the Pascall Prize, Hello Sunday Morning and the Griffin Theatre Company, Australia's new writing theatre. 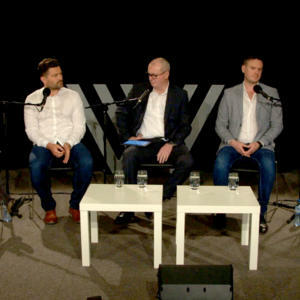 Branded Content and Native Advertising: Threat, saviour, or something else?